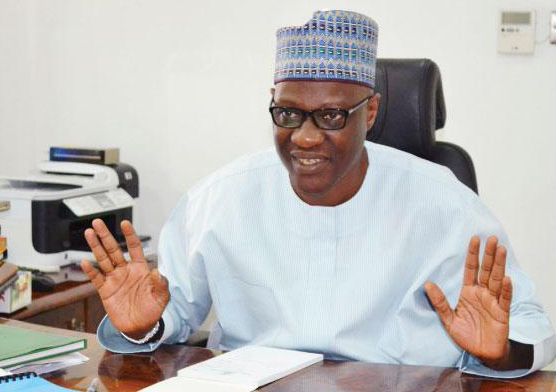 The Kwara State Government has again debunked the rumour that it has plans to sell the government-owned media houses; the Herald newspaper, Kwara Television (KWTV) and the Kwara State Broadcasting Corporation (Radio Kwara). The Director General, Kwara State Bureau of Lands, Alh. Ibrahim Salman emphasized this in a statement released in Ilorin on Thursday. He noted that at no point did officers of the Bureau visit any of the media houses to measure it's land with intentions to sell or for any reason. The DG urged members of the public to disregard any publication stating that the State government has plans to sell the media houses or the surrounding lands.